If the small number of booths at this year's Tokyo Game Show is any indication, the Japanese game industry has seen better days. Even large Japanese companies are hurting. The company behind the Final Fantasy and Dragon Quest, Square Enix, is rumored to be trimming down its workforce, we hear. Apparently, somewhere between 200 and 300 Square Enix Japan employees will lose their jobs. If true, this could simply be a corporate reorganization after the acquisition of Eidos Interactive, which is schedule to be renamed Square Enix Europe. Taito is also under the Square Enix Japan umbrellas, so these rumored lay-offs could also be Taito-related. Square Enix recently released Dragon Quest IX for the Nintendo DS. The game has sold over 3.7 million copies in Japan. 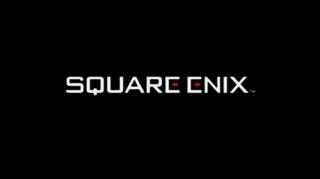 We are following up with Square Enix regarding this lay-off rumor.